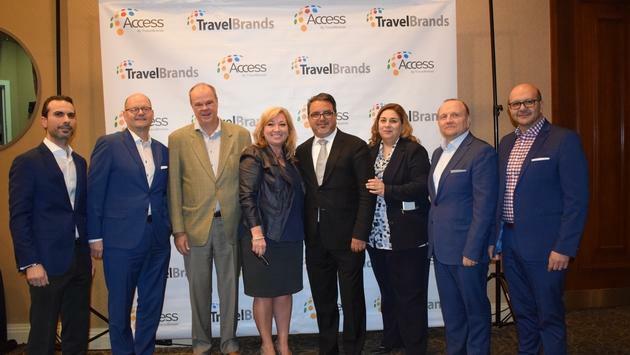 Our EIC John Kirk went 1:2:1 with TravelBrands CEO Frank DeMarinis and found out the latest changes to TravelBrands at Monday night's agent appreciation night in Toronto. Lots of news that includes a very big one - the announcement on the integration of new fintech company "Uplift", as part of Tour Operator program. Uplift lauched in Canada earlier this month and is a payment program headed up in Canada by Denise Heffron. This means agent can pass now on this unique payment program to their clients, it's a nice little selling tool. Other highlights of the evening were St Catherine's based Gina Marcone of Transat Travel who won 1 million loyalty points and was presented with the cheque after a special arrival via limo. 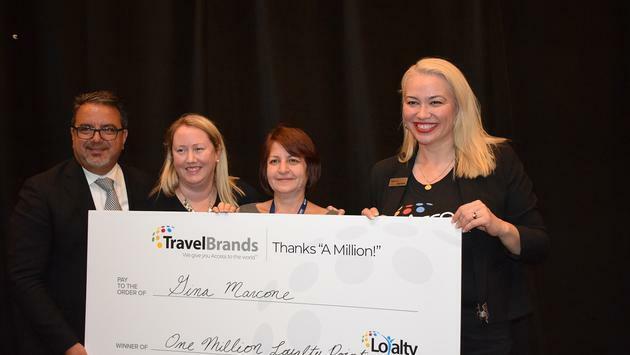 Gina Marcone from Transat Travel in St. Catherines was the winer of the 1 million Loyalty Points contest. TravelBrands also unveiled their new innovative fraud technology, with a new credit card fraud application to detect and mitigate fraudulent charges. 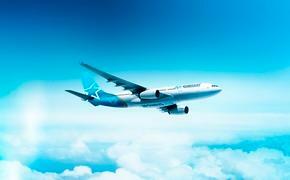 The application uses the informatino associated with each booking and gives a score to determine the risk of fraud. Also new this year is an expanded partnership wtih SoftVoyage as new TravelGenie packages will be offered through SIREV. This means travel agents can now build custom packages for their clients worldwide using their existing GDS, giving more options, choices and possibilities for travellers. TravelBrands also unveiled it's "Bucket List Vacations" catalog, a collection of must-do travel items.